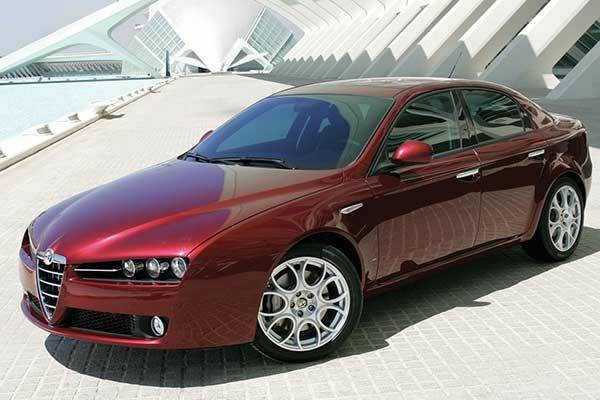 Alfa Romeo is a name synonymous with style and luxury and is one of the best luxury car manufacturers in the world. The history of Alfa Romeo began when Alexandre Darracq decided to join forces with Italian investors to create the Societa Anonima Italiana Darraca (SAID) in 1906. This joint venture was the roots for this famous automaker and laid the foundation of producing automobiles. Take a look at the Alfa Romeo logo, history timeline and list of latest models in this post. Initially, the company planned to manufacture their vehicles in Naples. However, due to some unknown reasons, the site was changed to Milan and a factory was established there instead. But since it was unable to make profits, the company was reestablished with the help of a few more Italian investors to Anonima Lombarda Fabbrica Automobili, which would become known as A.L.F.A. in short. The first car produced by the company was the 24 HP in 1910. 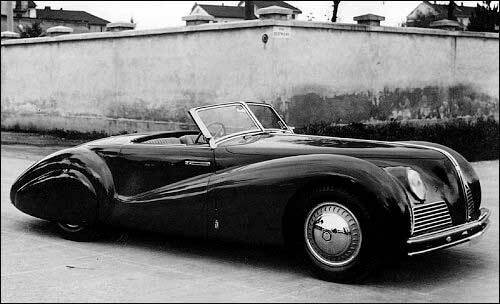 The vehicle was designed by Giuseppe Merosi, who was hired to design cars suitable for the Italian market. Soon enough, due to World War I, ALFA was forced to cease production. In 1915, Nicola Romeo, an Italian entrepreneur, and engineer became the new director of the company. It was during this time that the company began producing military hardware for the Italian war efforts to keep sales going. Car production had not been considered at first but was resumed in 1919. A year later, the company was renamed to Alfa Romeo and the first model under this new brand, the Torpedo 20-30, made its debut. This led to the creation of one of the most popular luxury automakers in the history. The car company entered a golden age, producing high-class racing cars as well as consumer road vehicles. However, after Nicola left the firm in 1928, Alfa Romeo struggled throughout the 30s to retain its position. By 1933, the company was taken over by the Government which then had effective control. Therefore, Alfa Romeo became a national emblem. During this period, Alfa Romeo introduced numerous exceptionally beautiful and unique vehicles, such as the Alfa Romeo 2900B Type 35 and Alfa Romeo 8C 2300 Spider Corsa. In 1940, Italy entered World War II and the company had already been suffering through organizational difficulties, so in order to protect its assets, Alfa Romeo cars were hidden in Melzo at a farm. In 1944, aerial bombardment put an end to production at Portello. Therefore, the company was once again forced to cease production. Nevertheless, as soon as the war was over, Alfa Romeo began its recovery process by manufacturing electric cookers, aircraft engines, and marine engines. After making profits, the automotive production also resumed. By 1947, the first post-war car ‘The Magnificent Freccia d’oro” was introduced. A few years later, the company returned to motorsports racing and won the first Formula 1 World Championship with its new Alfa Romeo Tipo 158 Alfetta. In 1951, the company introduced its first off-roader vehicle and a few years later the Disco Volante made its debut. Alfa Romeo made an impressive start to the new decade by commencing large-scale production to meet consumer demands and increase yearly units output. The first car to be produced large-scale was the Giulia, which sold more than 1 million units in numerous versions and configurations. Additionally, numerous successful models, such as the 1600 Spider Duetto, Alfa 2600, Giulia Sprint GT, and the Alfa 1750, were also introduced. 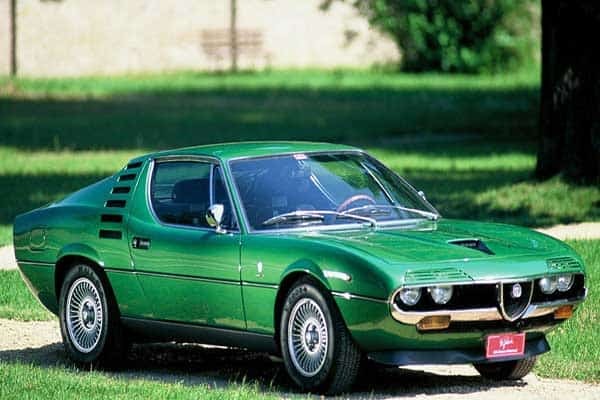 By the 70s, Alfa Romeo was rocking in sales and introduced the famous 8-cylinder engine on its all-new Alfa Montreal, which was introduced as a concept in 1967. In 1975, Alfa Romeo won the world ‘makes’ title for its famous mighty 33 TT 12. Towards the end of the 70s, Alfa Romeo won numerous races and broke several world records and also introduced the famous Alfa 6. In order to enhance sales, Alfa Romeo decided to introduce something new in the market and released a V6 version of the famous Alfetta. Not to mention, by 1985, models like the Alfa Arna, Alfa 33, and Alfa 75 were also introduced which immediately became successes in the market. Towards the end of the 80s, Alfa Romeo merged with the Fiat Group and introduced the famous Alfa 164. In the 90s, Alfa was incredibly successful in races and had a yearly production output of 208,336. However, at the start of the new decade, sales weren’t exactly going well and fell from 213,638 in 2001 to 101,000 in 2012. 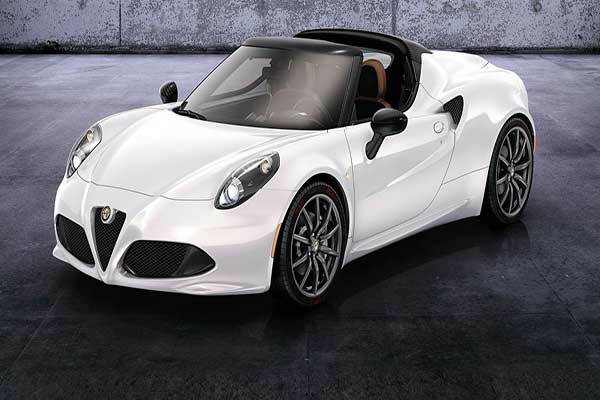 Today, Alfa Romeo is planning a huge return to the US automobile market, introducing numerous new models of its vehicles, such as the 4C, Giulietta, and Mito. The return to the US will allow the brand to gain significant profits and increase its production outputs from 101,000 back to 213,638 (as of 2001). Alfa Romeo was the winner of the first World Motor Racing Championship in 1925 and the first Formula One World Championship in 1950. Legend has it that Henry Ford (the founder of Ford Motor Company) doffed his cap out of respect every time an Alfa went by. In the 50s, Alfa Romeo beat more than 62 world records with its speedboats that won 26 World Championships and 25 European Championships. The US president John F. Kennedy is known to have owned an Alfa Giulietta Spider. As you can see from the Alfa Romeo history, the company, even after facing numerous ups and downs, has maintained a reputation for producing quality and reliable cars. So, which one of the cars did you find the most amazing?